Lincoln Green Energy Choice is being designed so that it increases the amount of renewable energy in the electricity that is already flowing into homes and businesses in Lincoln. Encourage the development of additional local renewable energy projects. The Town will prioritize buying renewable energy from New England-based renewable energy projects. By creating additional demand for the electricity generated by those projects, Lincoln Green Energy Choice will help to stimulate the development of more local renewable energy projects. 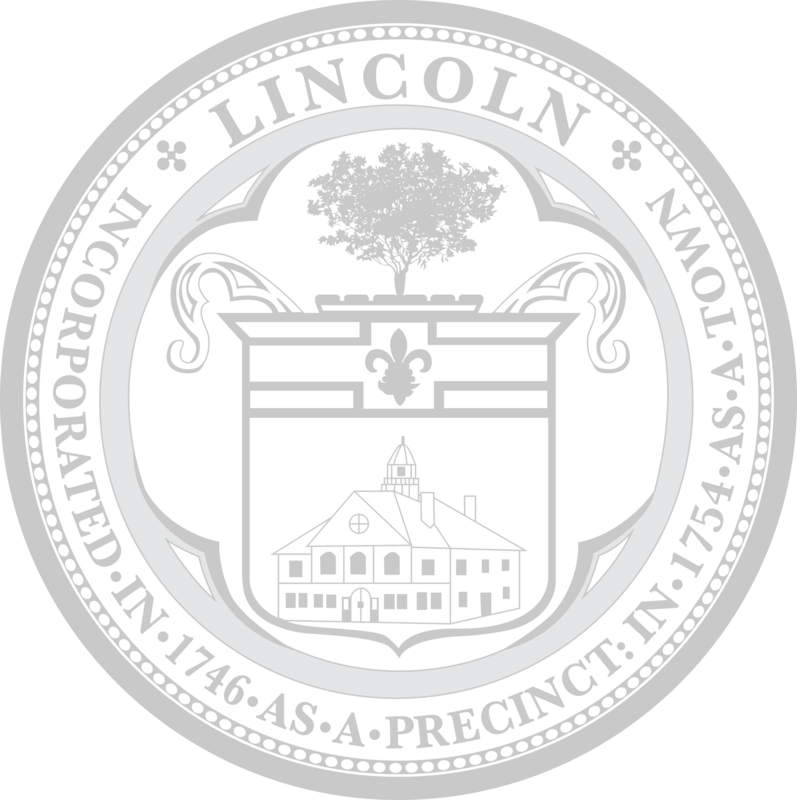 Lincoln Green Energy Choice will purchase RECs in order to integrate an increased amount of renewable energy into the Town’s electricity supply. No one else will be able to claim the energy associated with the RECs that Lincoln buys. Lincoln Green Energy Choice will integrate additional renewable energy from New England-based projects above the minimum required by the state in the year of program launch. HOW MUCH WILL ADDITIONAL RENEWABLE ENERGY COST? Download this one-page sheet (PDF) for estimates for what additional renewable energy might cost, based on your current electricity bill.